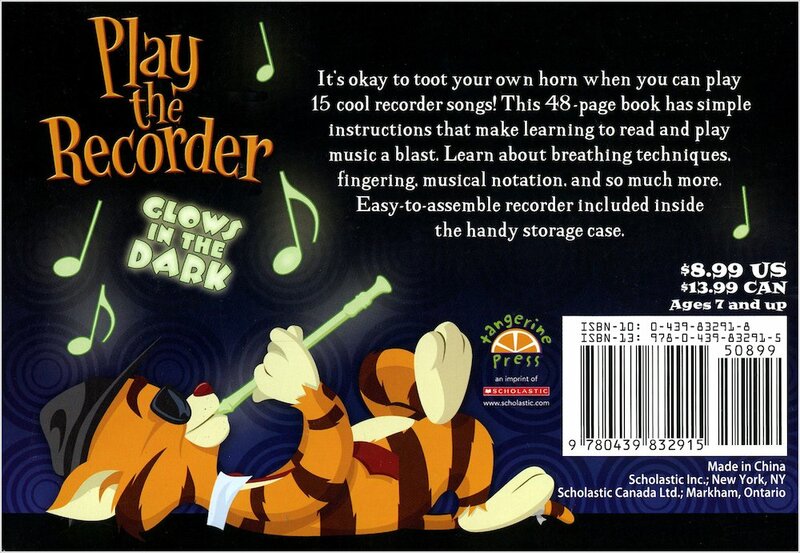 It’s really easy to play the recorder, and it’s great fun too! Loved by millions of young musicians, it’s the perfect first instrument to start making music with. What’s more, it has a long and dignified musical history dating back to medieval times, so you know that when you master this instrument, there’s a whole world of music to explore! This little kit has everything you need to get to grips with the recorder. 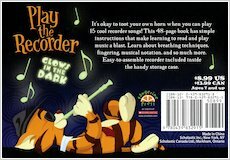 There’s the recorder itself, a protective box, and a little book of simple tunes. Learn the notes and start playing easy melodies. 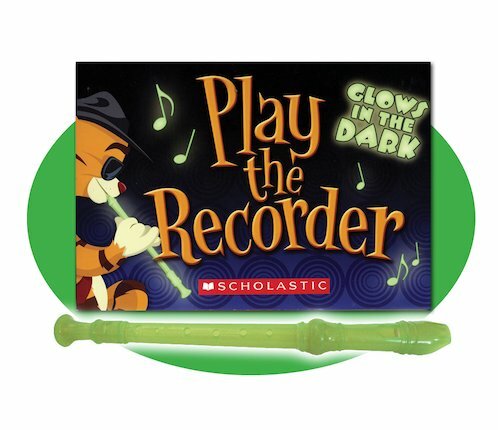 While you play away, your recorder glows in the dark!